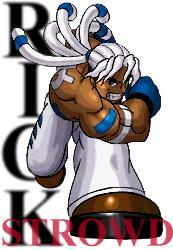 Rick is a Native American lightweight boxer known as "The White Wolf of the Ring". He worked ten years of his life as a casino show boxer. Feeling stifled by his life as a showman, Rick listens to nature's voice and felt the wind calling him away. 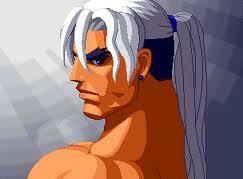 He leaves the casino with a promise to return before the casino's title match. 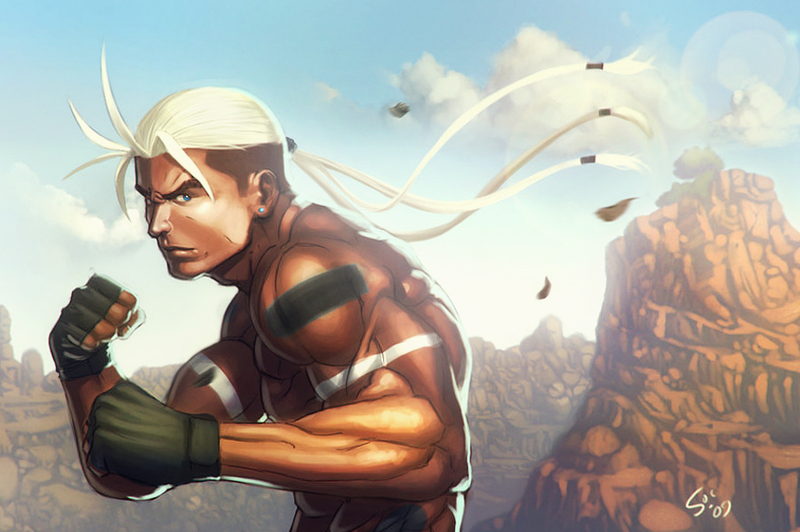 Although rowdy and maybe not too proper, Rick has a heart of honor, and respects the code of the warrior. 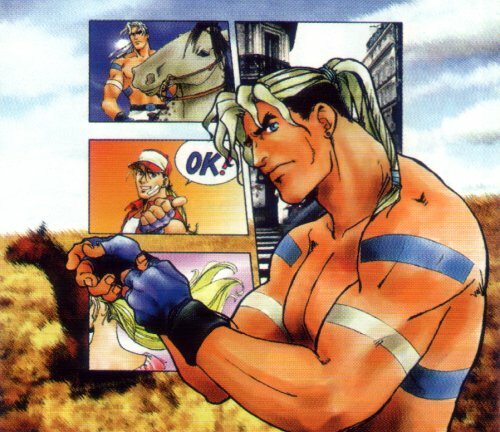 After some of the former, generic boxer designs from past Fatal Fury installments (of course I'm talking about Michael Max and Axel Hawk), SNK finally delivered a more eye-catching and interesting boxer design. 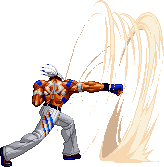 Thanks to an awesome 2D sprite, Rick Strowd has some pretty badass moves & animations. 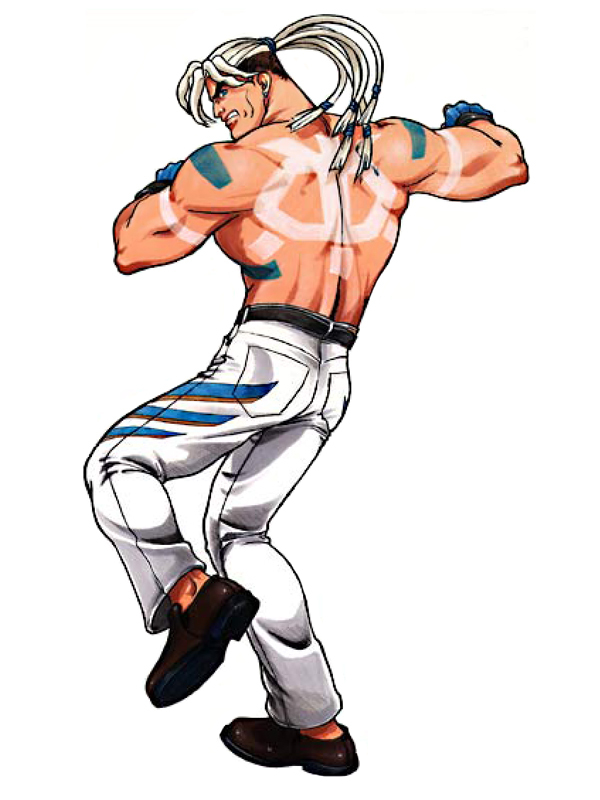 His overall appearance is also unique, and works for him. I'd definitely like to see Rick cross over to a future title... and I'm actually surprised he hasn't made the cut yet. 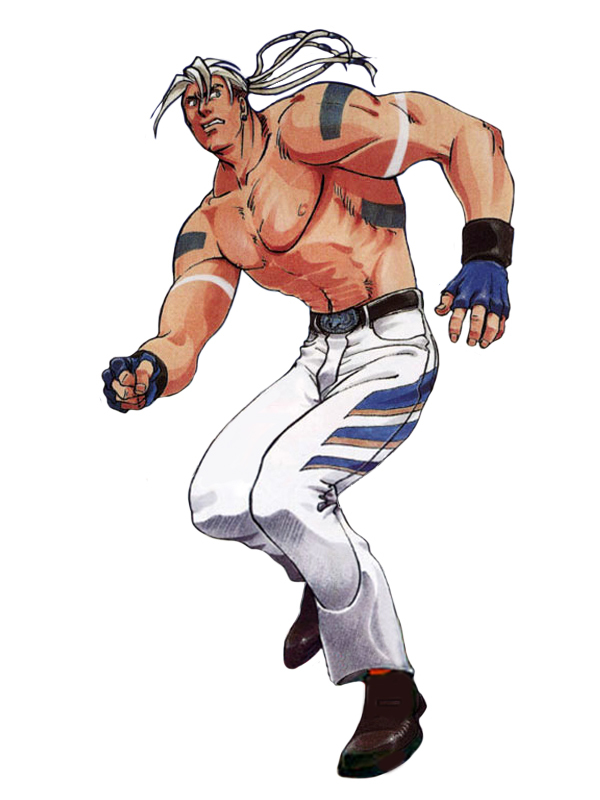 Out of all the 2D fighting game boxer designs, he's definitely one of the best.